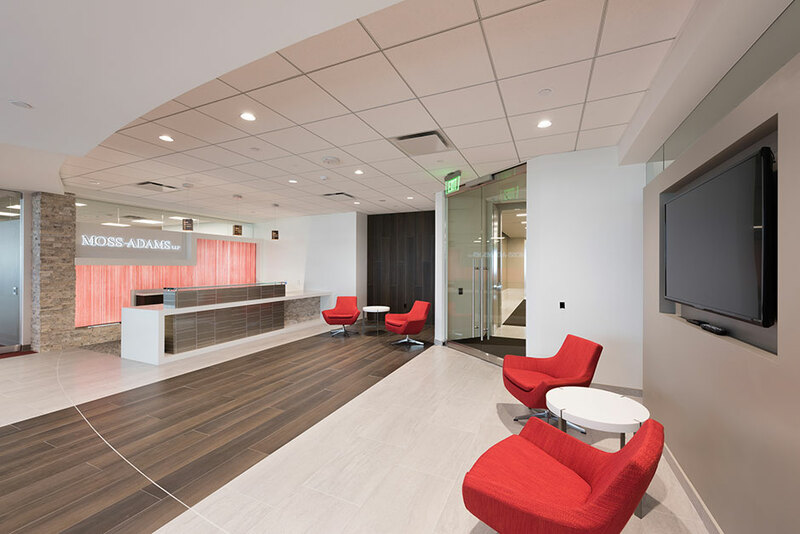 Moss Adams, a popular public accounting and tax firm, has a newly renovated office located in San Diego, California. 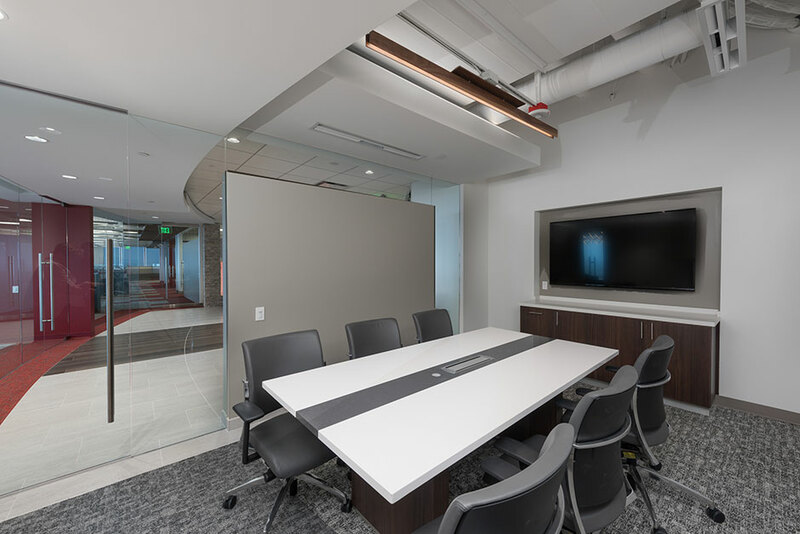 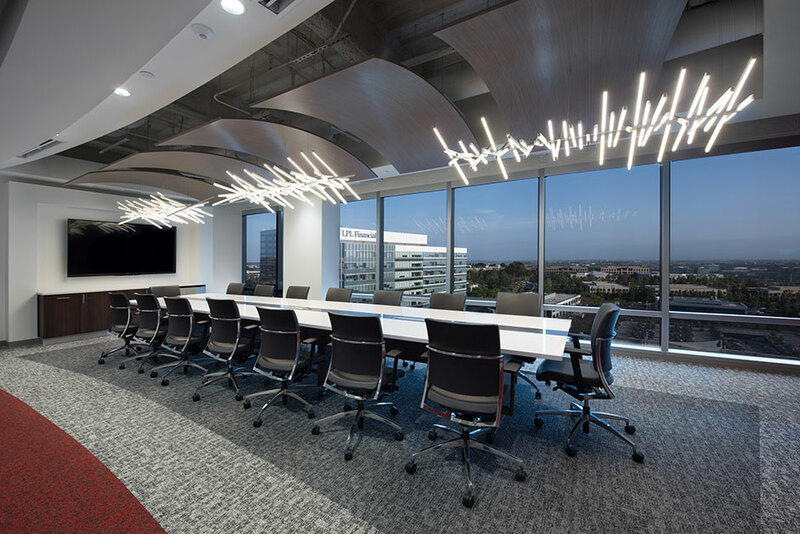 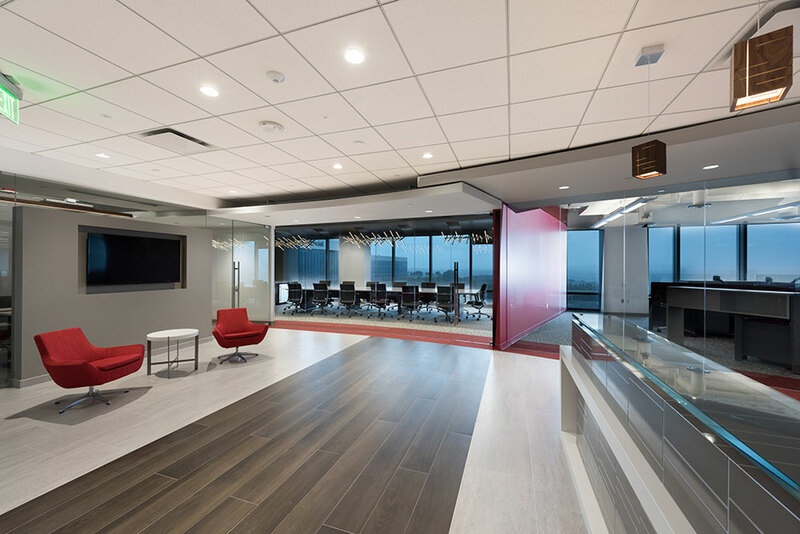 This office space features a fantastic view of the San Diego skyline and a new, modernized design. 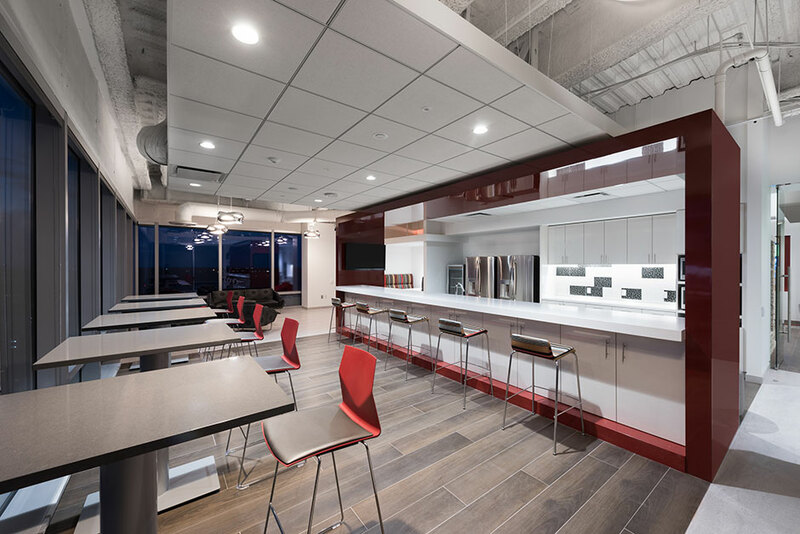 The Moss Adams office utilizes Porcelanosa’s Ston-Ker porcelain tile in Madagascar Natural throughout the office and a unique blend of Porcelanosa’s Madison tiles in Antracita and Nacar in their break room’s kitchen back splash and walls.